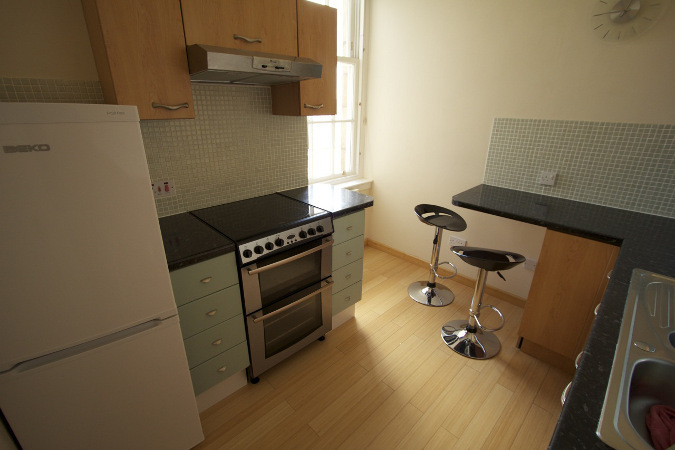 Beautifully presented top floor flat situated in Garnethill. 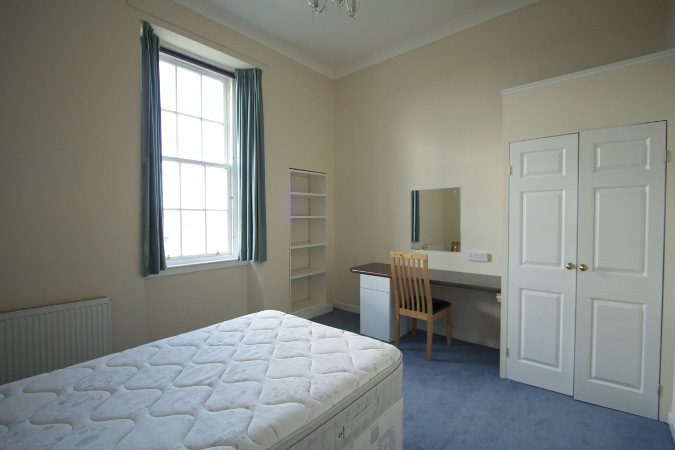 Ideally located for all City Centre and West End amenities and attractions. 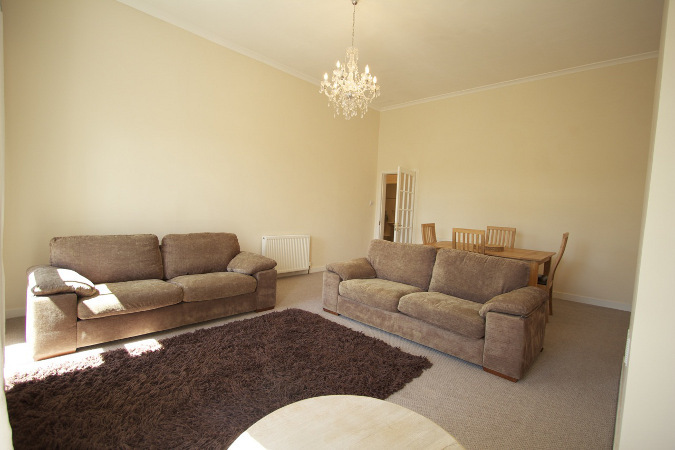 This stylish accommodation comprises: reception hall, breakfasting kitchen (washer dryer, electric hob and oven), bright spacious lounge with dining area, two large double bedrooms and bathroom with mixer shower. 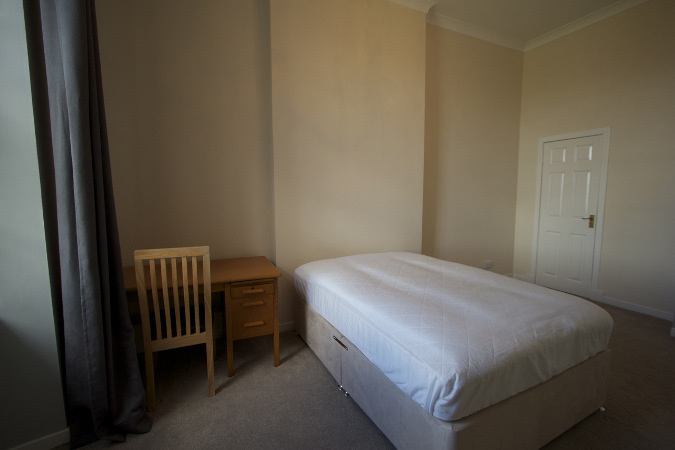 The property further benefits from secure entry with self locking door, GCH, double glazing and well maintained communal close. Parking by residents permit, visitors permit or limited free parking in a lane behind the property. 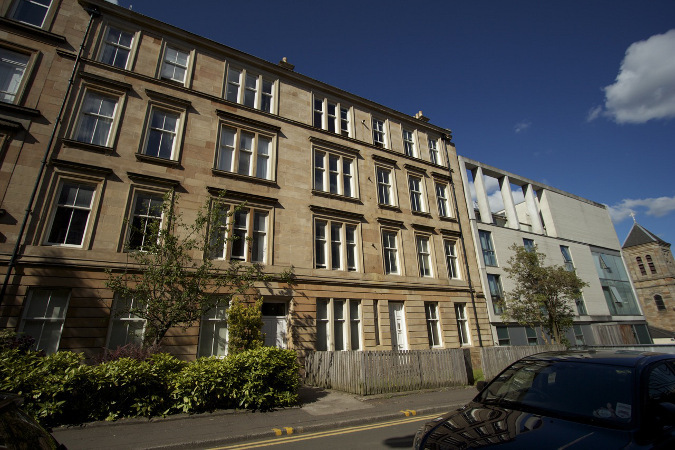 Garnethill is ideally located for all City Centre and West End amenities and attractions. 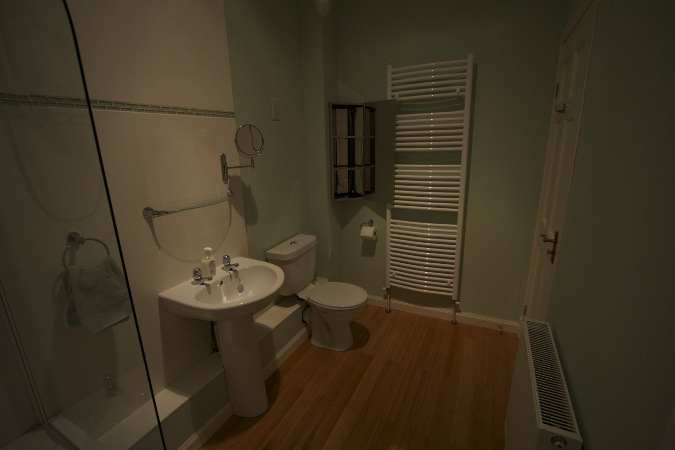 The Glasgow School of Art, Glasgow Film Theatre and Glasgow University Dental School are all nearby.